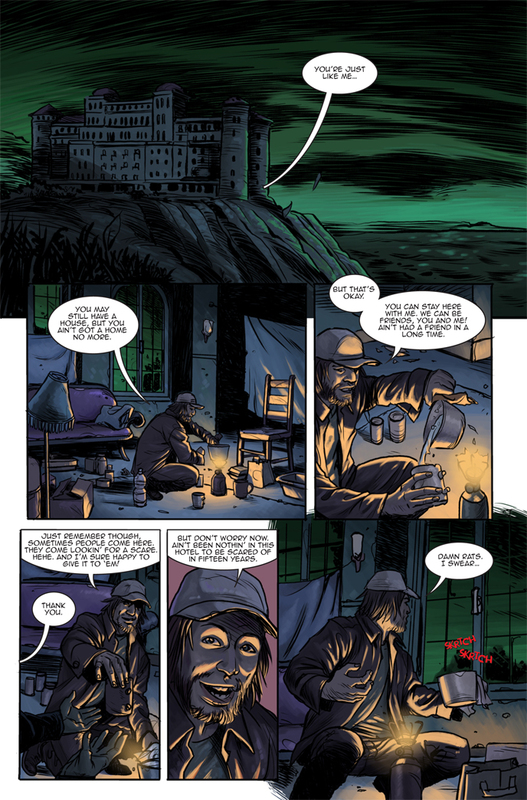 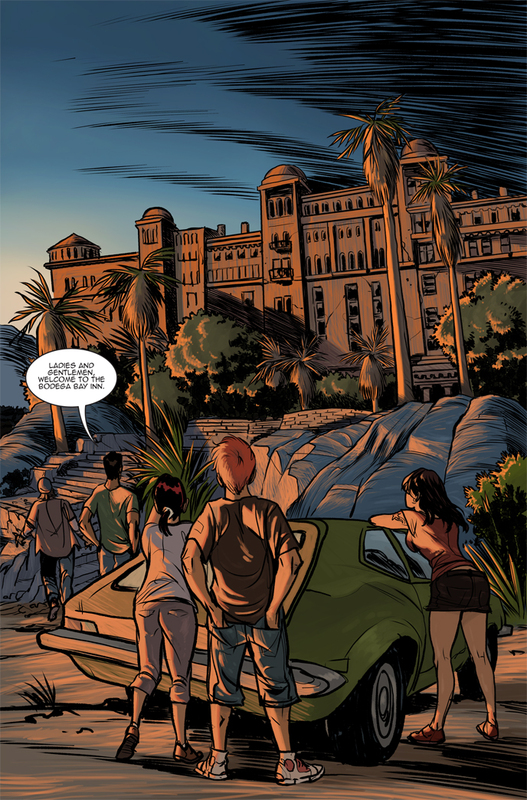 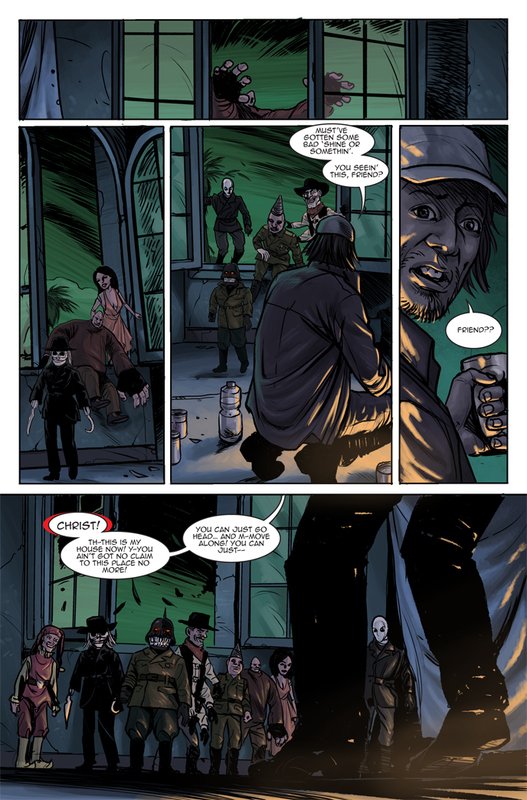 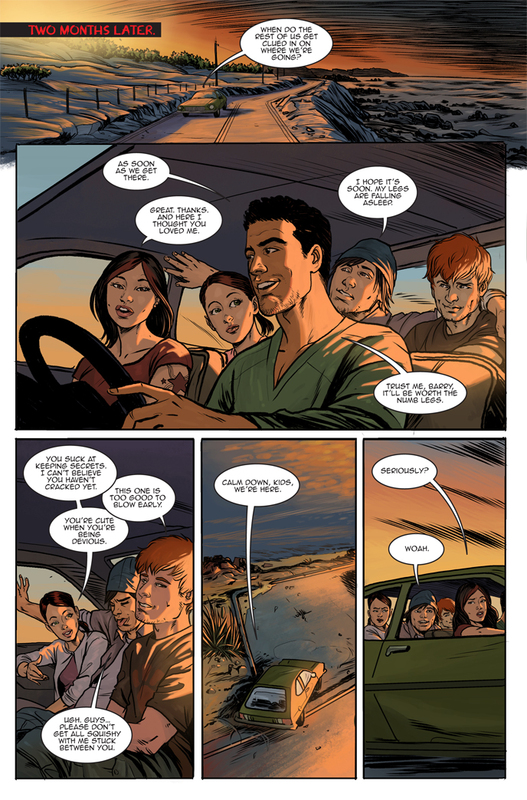 Charles Band’s long running cult classic horror film series makes its way to the comic page! 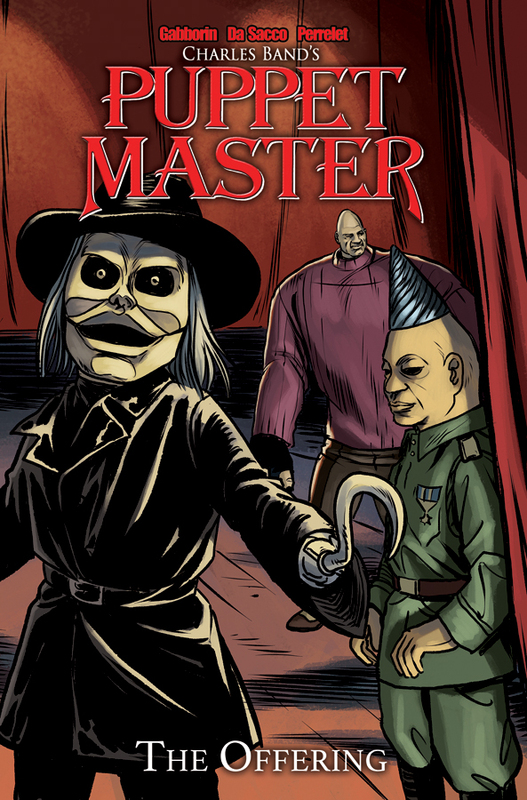 When a group of friends set out to use the abandoned Bodega Bay Inn as a party spot, they find out first hand that the bizarre local folklore is more truth than fantasy… as an army of twisted autonomous Puppets have their way with the trespassing teens! 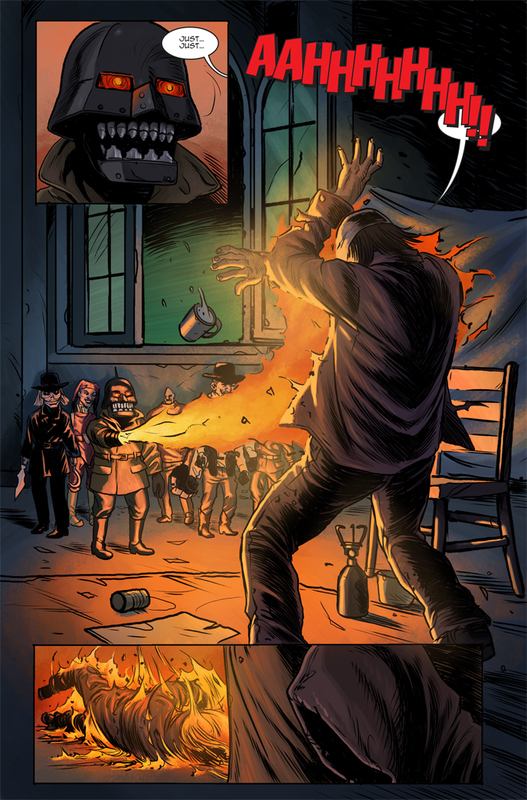 The Puppets are back, and they’re out for blood!